Family structure and communication is an important social element of an individual’s life as it is a key influence in normal functioning across physical, social, and psychological domains. 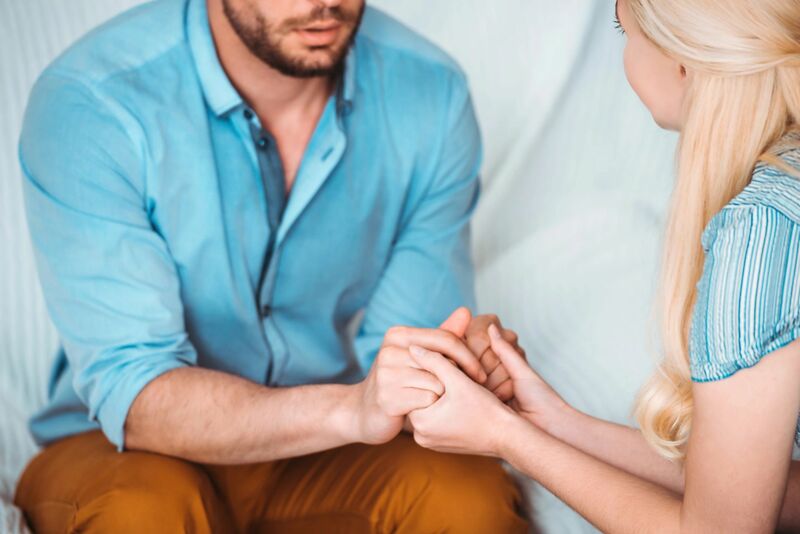 Couples, pre-marital or marital therapy focuses on the communication patterns and problem behaviors between the individuals in a family who are in a long-term relationship. We work with clients in this program to address specific patterns and interpersonal relationships within each familial system and promote healthy behaviors that can improve a couple's functioning as a whole. For more information or to make a referral please call (781) 600-5501 or fill out a referral form. Longwood Care, Inc. is a registered 501(c)3 non-profit organization. Contributions are tax-deductible to the extent permitted by law. Copyright © 2019 Longwood Care, Inc. All Rights Reserved.